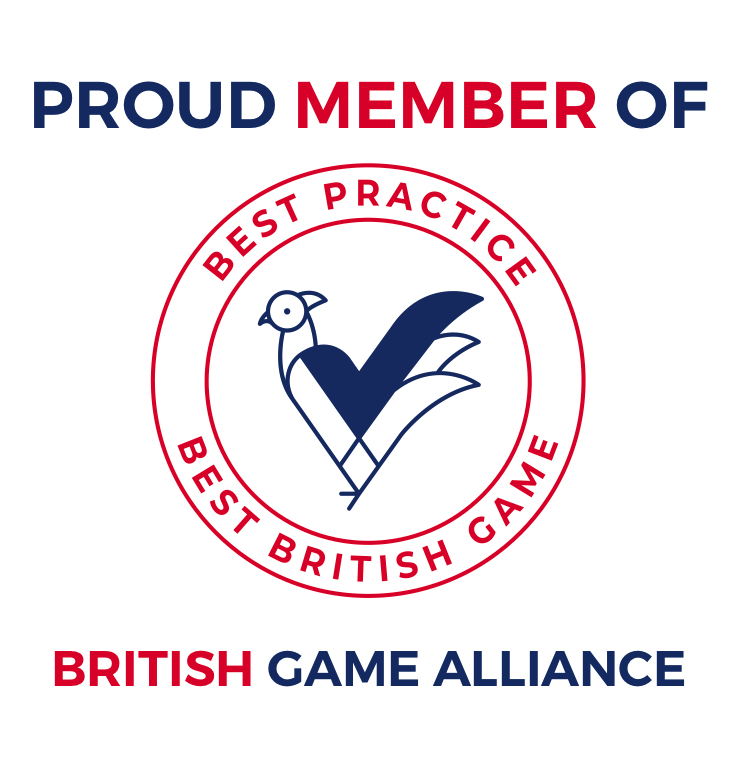 The British Game Alliance (BGA) has hit a significant milestone, as 200 shoots have now signed up as members. 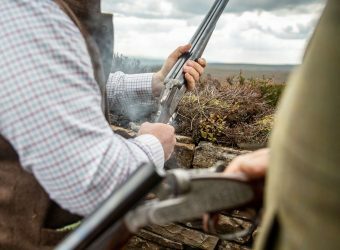 The BGA is working to grow the market for Assured British Game, to the benefit of every shoot and game dealer that joins up. 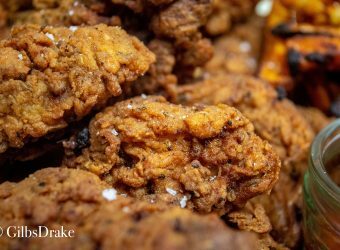 Although the primary aim of the BGA is growing the game meat market at home and abroad, even small shoots that do not sell on their game meat are signing up. 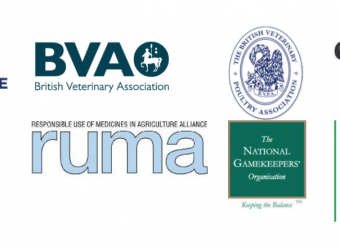 That is because all member shoots have agreed to abide by the BGA’s Shoot Standards, which are rigorously enforced by auditors from Acoura, allowing all member shoots to boast best practice and high welfare. 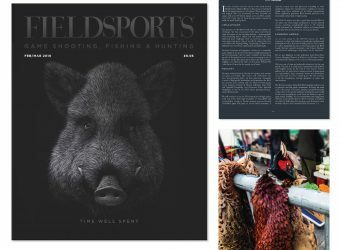 The more shoots sign up, of all sizes, the more credible game shooting becomes as a self-regulating sector. 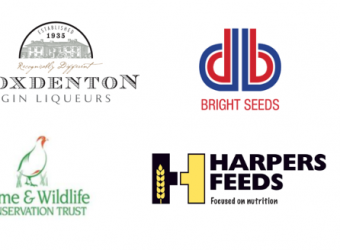 Self-regulation is vital to defend the future of shooting, which is why all the major shooting organisations and so many prominent shoot owners and sporting agents are supporting the BGA. 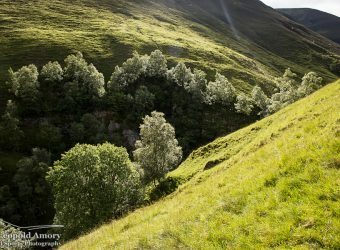 Brian Mitchell, Head Gamekeeper at Castle Hill, “I have been a gamekeeper for 54 years, and today I see shooting under attack more than ever. 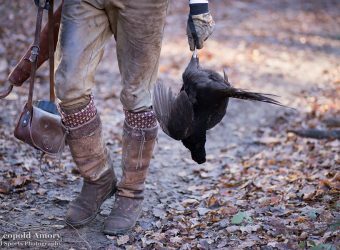 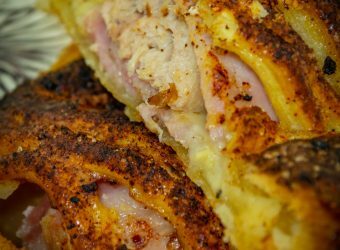 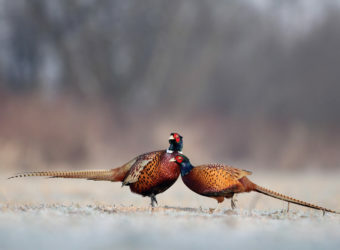 I think a change of government will see a new drive to finish us off altogether, so using our game birds to help feed the nation is crucial. 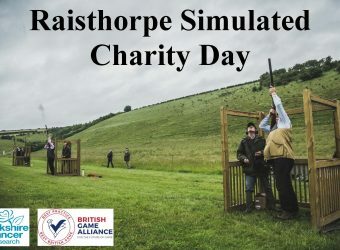 When the British Game Alliance was first launched I wasn’t sure it could work, but over the last year the progress made by Tom Adams and his team have changed my mind completely.